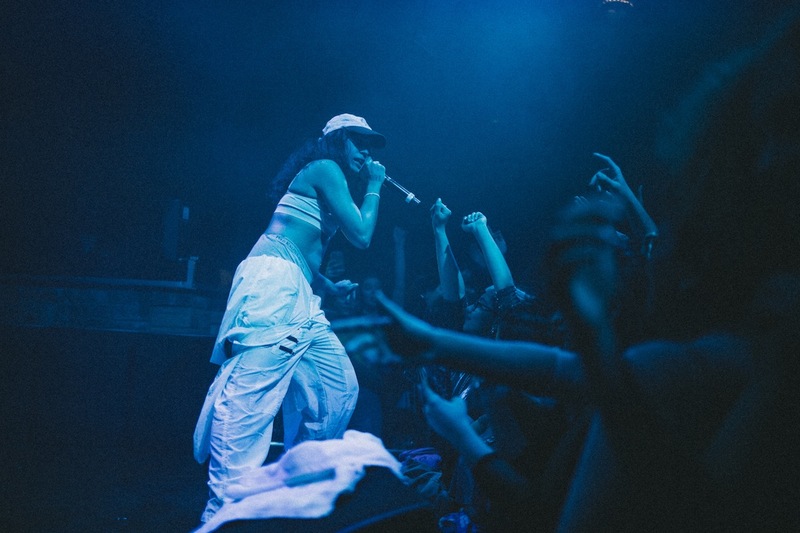 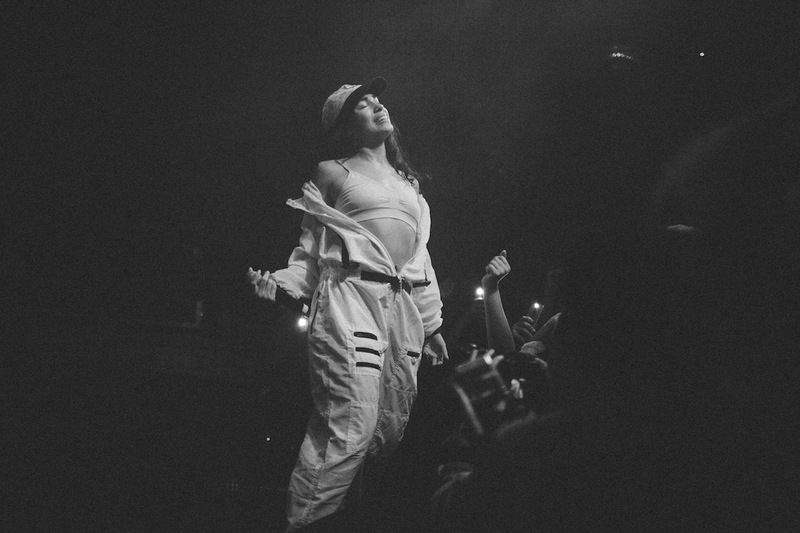 After releasing one of our favourite mixtapes of last year, '1992', Nuyorican hip-hop artist, urban feminist and comic book lover Princess Nokia - formerly known both as 'Wavy Spice' and 'Destiny' - took to the stage at Jazz Cafe on Wednesday night. 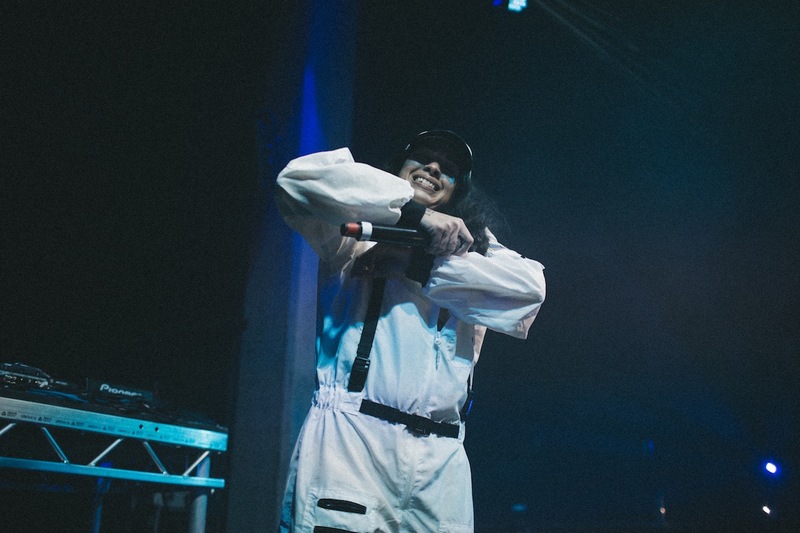 Sporting a boiler suit and cap, she flipped sausage-fest hip-hop show stereotypes on their head, filling the front of the crowd with her female fans during an inclusive celebration of young womanhood. 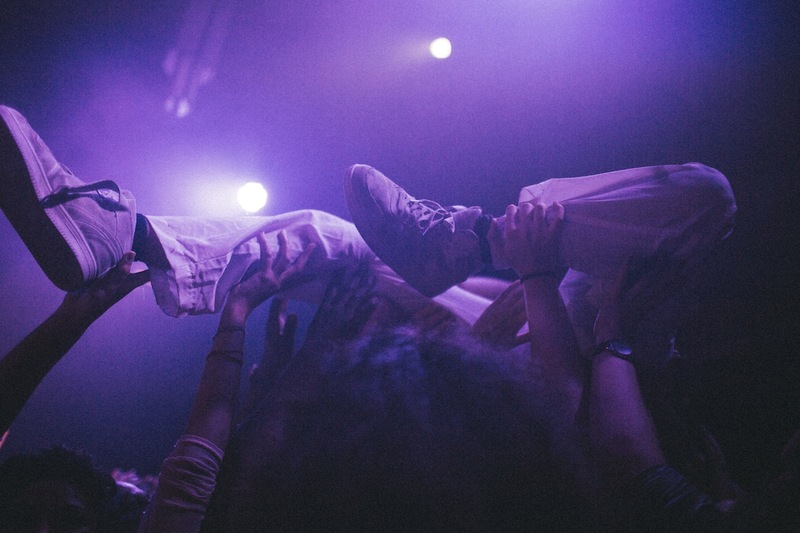 Photographer Vicky Grout was there to capture the action first hand.